Fireworks: Protect Your Family's EARS this July 4th! 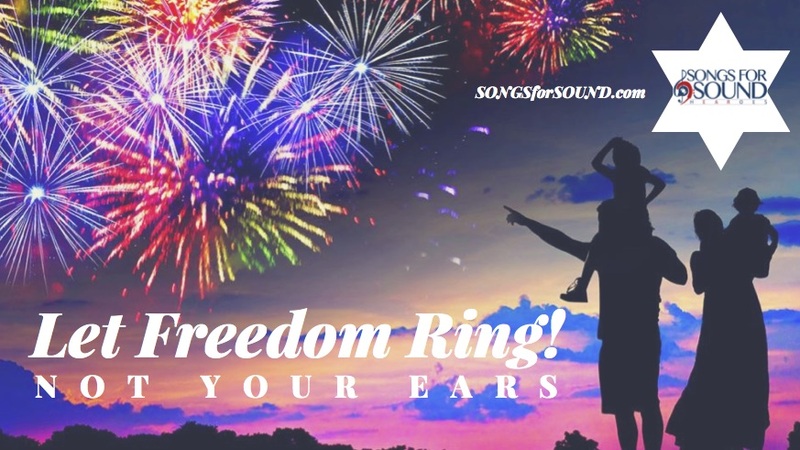 Songs for Sound, your Nashville-based and very patriotic hearing charity, urges you to protect your family's ears this July 4th holiday season! Millions of American use fireworks as a glorious display of patriotism for those who have fought for and protected our freedoms. We honor our fallen heroes, veterans, and those currently serving, by lighting up the sky with the most breathtaking images of pyro. However, with the glorious beauty of fire in the sky, we fail to recognize and take proper precautions to our EARS! When firework injuries are ranked, EARS, eyes and head injuries come in a at #2 (#1 is hand injuries). Decibels reach that higher than an airplane! As you can see, firing off fireworks without proper hearing protection is nothing to mess around with. Here are some tips to protect your ears this JULY 4TH! 1. 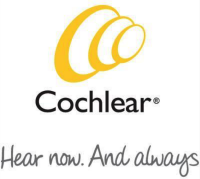 If you're a HEARING AID USER, turn down your hearing aids, or turn them off during displays. - foam plugs from the store are just fine as long as you fit them properly and snuggly into your ear. 3. Make sure to keep your distance! Using the decibel chart above, for a wonderful Summer, keep in mind these rules apply to Concerts, loud sporting events, even church praise and worship! PROTECT YOUR EARS! Noise-induced hearing loss (NIHL) can dramatically hinder your life. Job & income loss, removing oneself from social settings, depression and early onset of memory diseases such as dementia/Alzheimer's disease, are all commonly reported and proved in research. Never take your hearing and your ears for granted. Most of all, LET FREEDOM RING this July 4th season and pray for your VETERANS and TROOPS overseas! 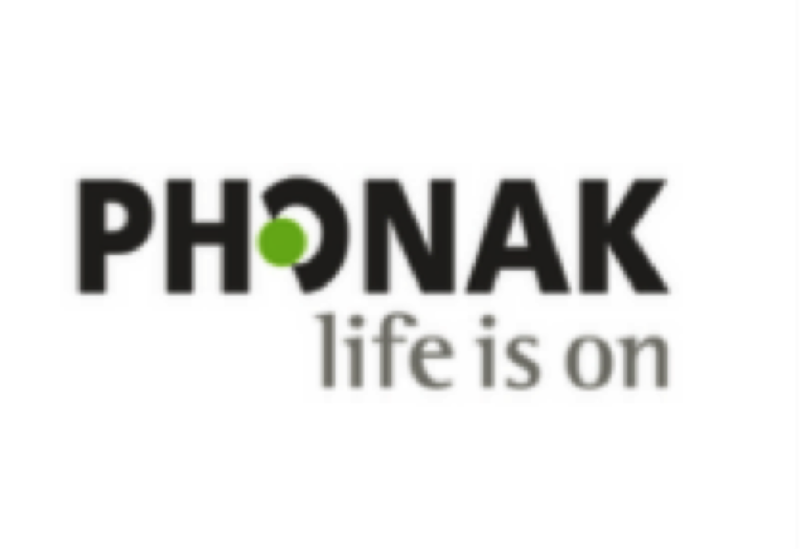 Visit songsforsound.com for more information on hearing, ears, cochlear implants and hearing aids!